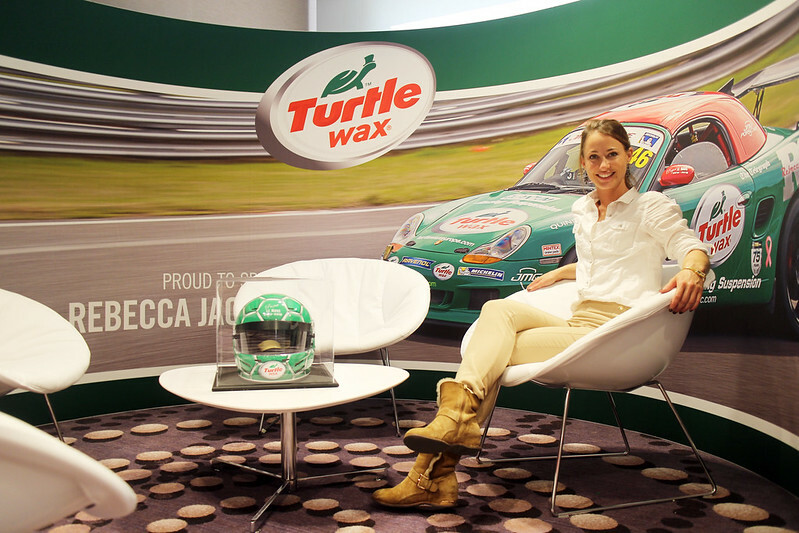 I was very lucky to accompany Rebecca Jackson – also known as Rebecca Racer – to the Automechanika Show in Frankfurt to see Turtle Wax, her title sponsor. The video is a little diary of my trip as well as an exclusive after dinner speech by Rebecca. After a very dull bus ride, I arrived at Heathrow and hopped on a plane with Rebecca where we caught up and discussed our plans for the next few days. Awaiting us was a huge trade show, lots of fun with Turtle Wax and a whole city to explore. This was a great time for me to learn more about Rebecca’s Project Le Mans and what’s she’s been doing as a driver over the past few years. Project Le Mans is a five year plan to get Rebecca racing at the famous 24 hour endurance race in 2016. She currently drives a Porsche Boxster in the Cartek Roadsports Endurance Series and has had a very successful season so far. 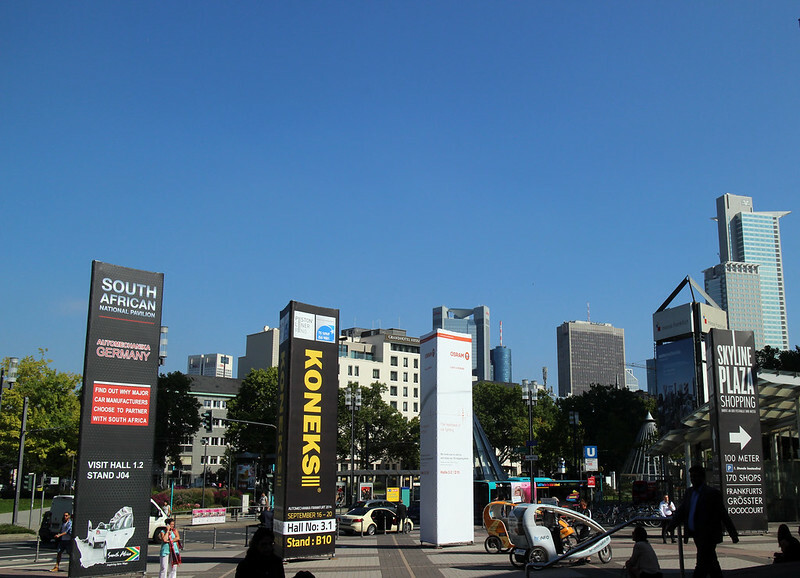 We had a good look round the show after arriving in the city but it was vast. We made a beeline to hall nine to say hello to Ravenol, another of Rebecca’s sponsors. From there we wandered from hall to hall and I learnt so much. Rebecca is all knowing when it comes to the inner workings of cars and I’m not so she kindly gave me a lesson. Not only do I now know a little more about engines, brakes and the structure of a car but I’m excited to continue this education. 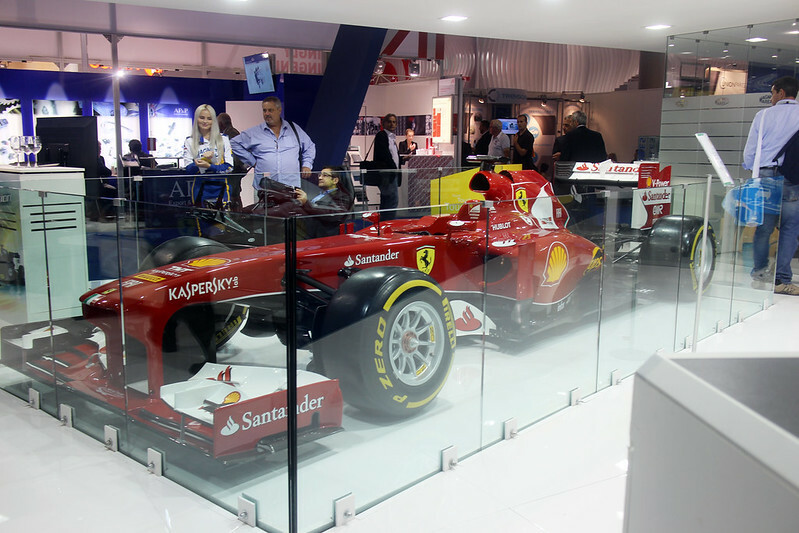 Because Automechanika is a trade show, there’s not a whole lot to to see for consumers. You’ll be able to get some ideas for tuning parts and cleaning supplies but unless you do a lot of work on your car, it might not be for you. That being said, there are a lot of beautiful cars there. 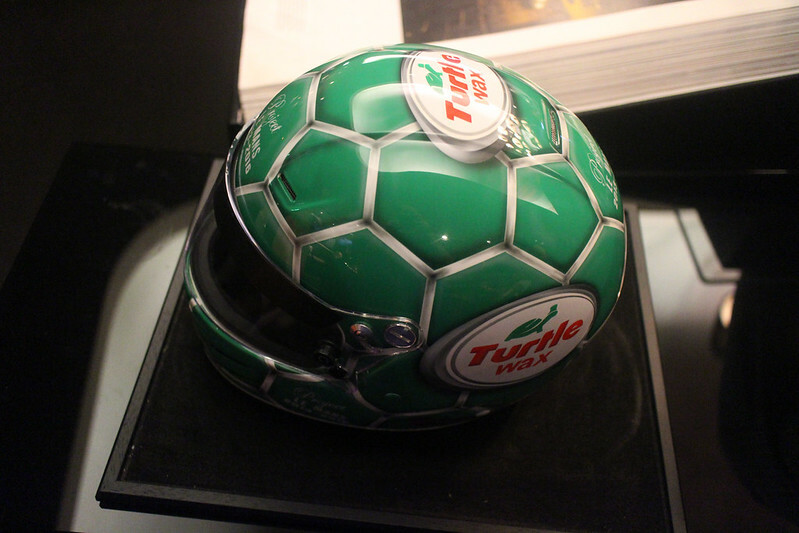 From the F1 cars of different sponsors to plenty of Abarth 500s, to racing trucks. What’s next for Rebecca Racer? Find out more about Rebecca Racer over at www.rebeccaracer.com. Previous ArticleWhy did I wait so long to drive?